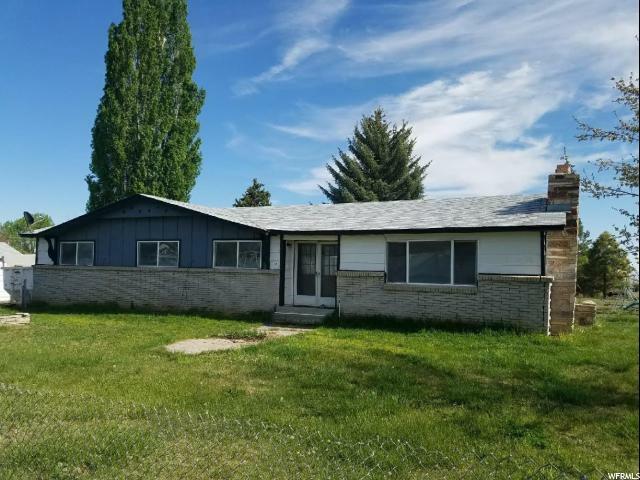 All Neola homes currently listed for sale in Neola as of 04/20/2019 are shown below. You can change the search criteria at any time by pressing the 'Change Search' button below. If you have any questions or you would like more information about any Neola homes for sale or other Neola real estate, please contact us and one of our knowledgeable Neola REALTORS® would be pleased to assist you. "Beautiful 4 br 2 1/2 ba home In Neola on 16.29 acres with 14 Water shares. This home has beautiful wood interior walls with separate Living Room and family room with a fireplace. 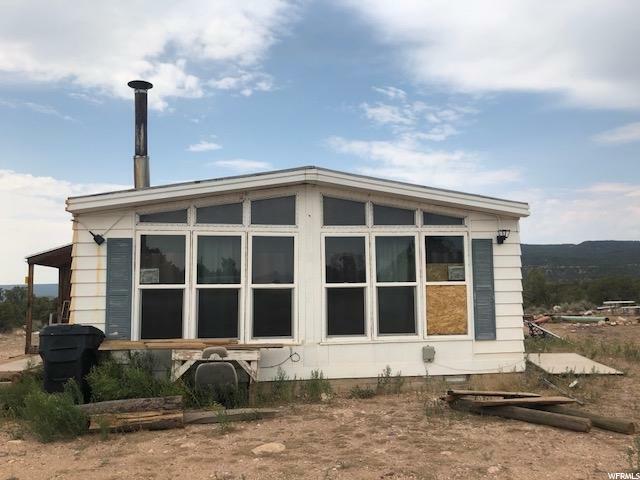 Home also has a huge Master bedroom with it's own walk in closet, master bath and a great views of the Uintah mountains. Your home comes with a shed, garden, fruit trees and a chicken coop. There is plenty of room for everyone and plenty of room to roam. Square footage figures are provided as a courtesy estimate only and were obtained from ______________ . Buyer is advised to obtain an independent measurement." "Super sharp home perfectly set up for horses and other animals. 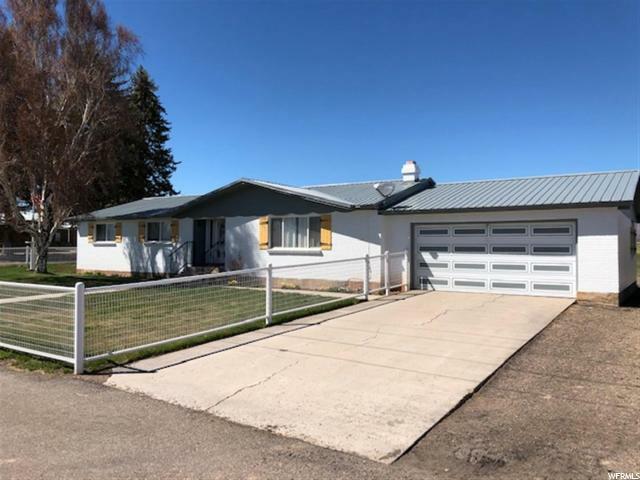 BIA irrigation, large carport/hay-barn/shop area, metal roof, updated kitchen with upgraded appliances custom pipe fencing and a large office area. Come and take a look today. " "Neola! Horse Property!! 2.44 acres just east of the store! Beautiful brick home in a beautiful setting! Many outbuildings including a garage! Fenced and cross fenced! 4 bedrooms, 2 baths! Culinary water, septic system, power, phone. Cozy brick home with propane forced air, and a really great woodstove! We can show it any time! Just give us a call!" "Well built brick rambler located in Neola. 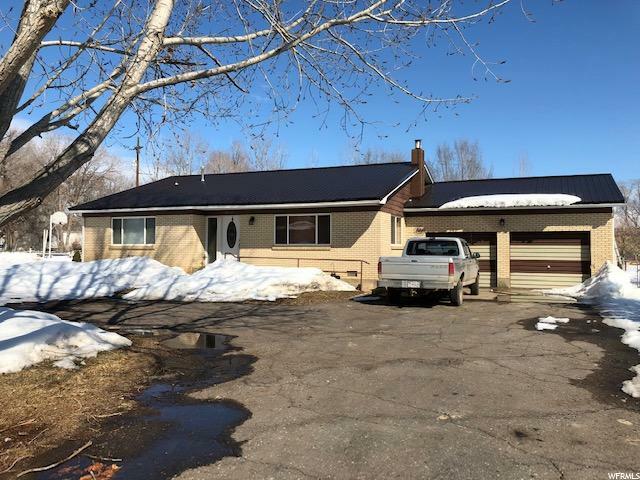 Large 2 car garage, wood burning stove, sheds and outbuildings. Great location near the Neola store, school, park and more. " 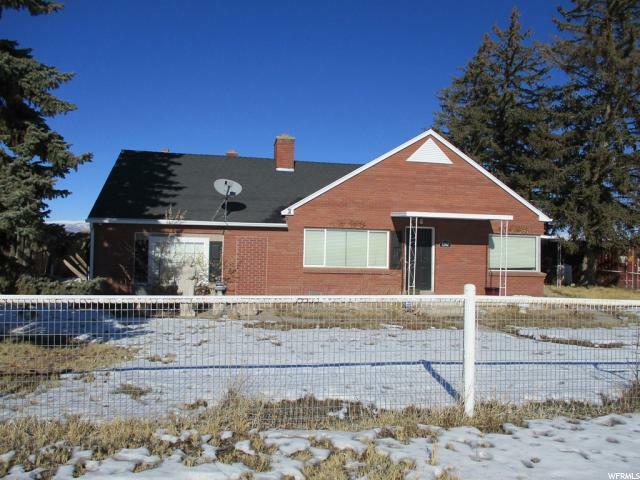 "Neola property with room for a horse. This large home has new floor coverings and light fixtures. It also features an amazing entertaining room with vaulted cieilings, lots of windows and a fully remodeled kitchen. Newer bathroom vanities, toilets, main kitchen appliances and water heater. There is a deep double wide car port with a new roof, several out buidings including a single car garage with a shop at the back. The yard is watered with a well and sprinklers and includes BIA water. " "Price Reduced! 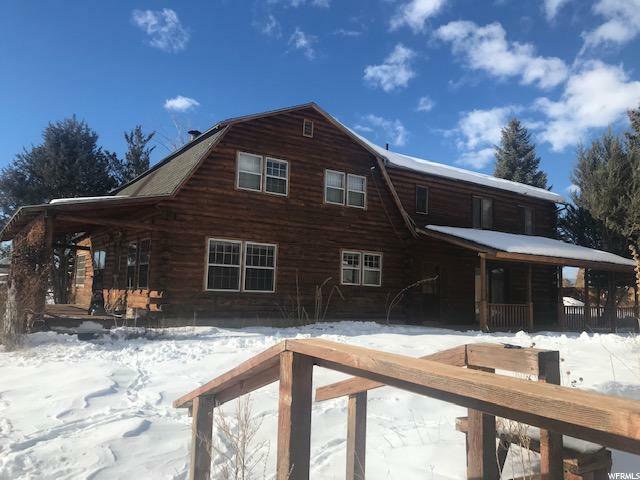 Secluded property in Neola with views of the mountains. Over ten acres to enjoy how you'd like. Dirt road for access. "